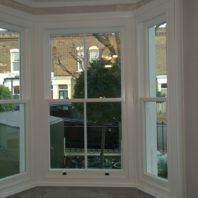 Timber sash windows combine stunning period design with modern energy efficiency. 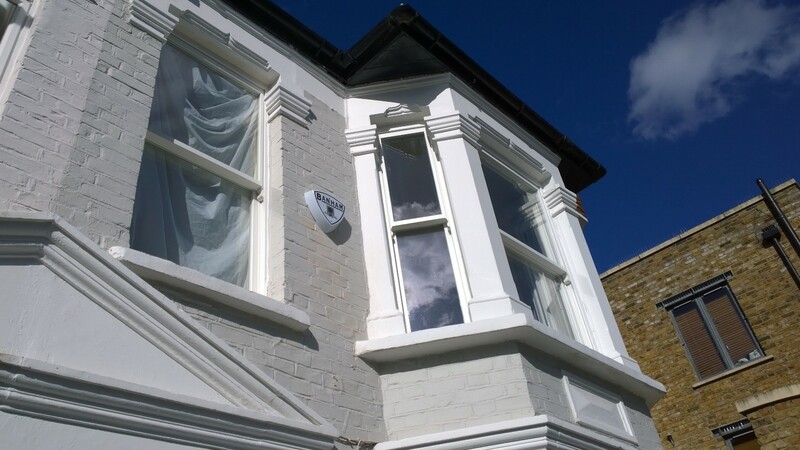 Excellent heat saving, unrivalled soundproofing and high-security technology come as standard with our wooden windows. 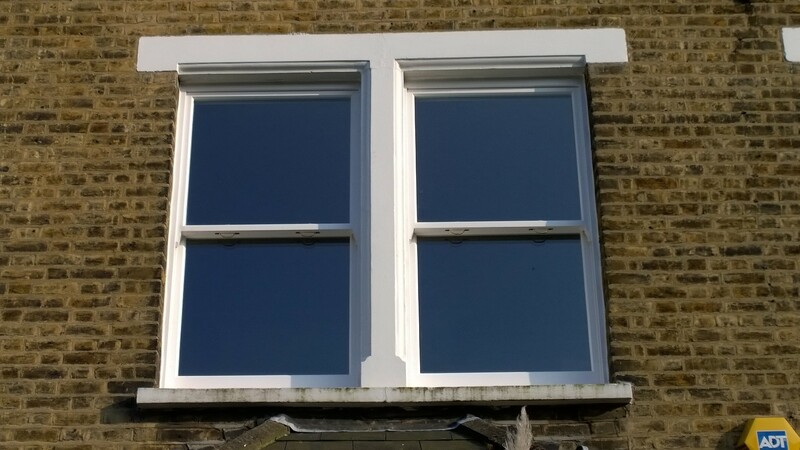 Our timber sash windows are ideal for traditional properties that need replacement windows, as well as homes in conservation areas. 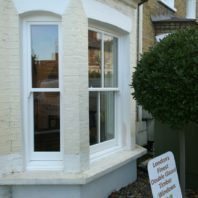 Even if your home is not listed or in a protected area, sliding timber sash windows are guaranteed to add character to your property. 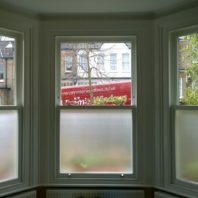 Our vast range of London-based customers swear by our top quality products and we maintain our high standards when it comes to installation, too. 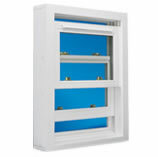 We ensure that our window units are installed to perfection so that they not only look good but maintain their excellent energy efficiency no matter where they are fitted. 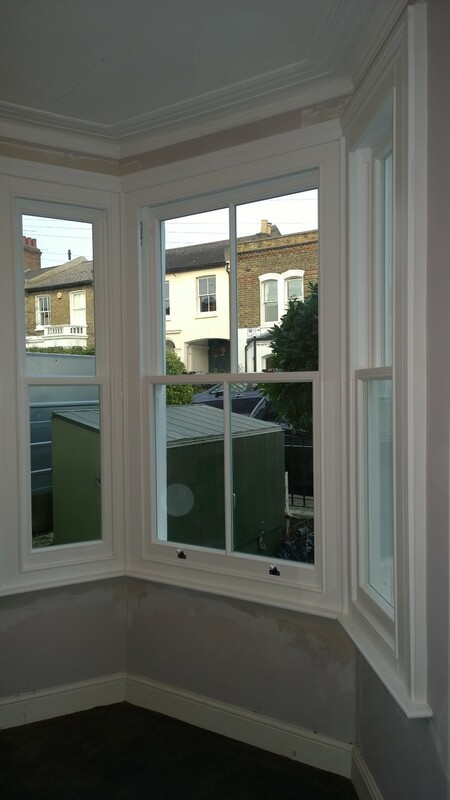 Our timber sash windows are built to the highest specifications and benefit from slim double glazing as well as a robust timber frame made from hardwood, softwood or high-performance Accoya. 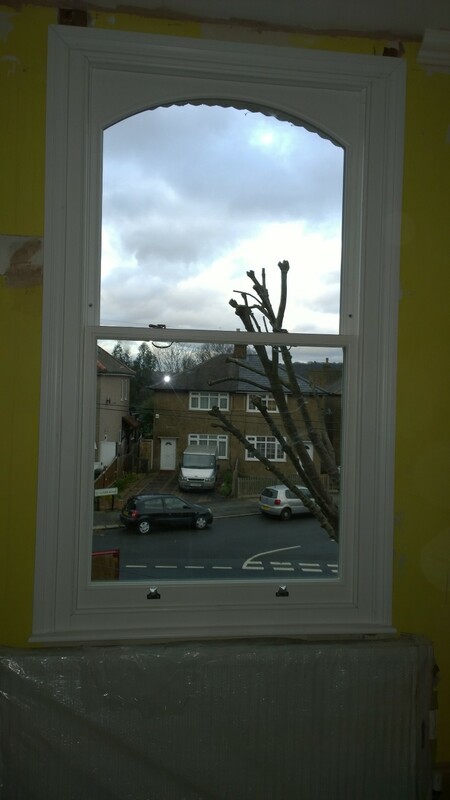 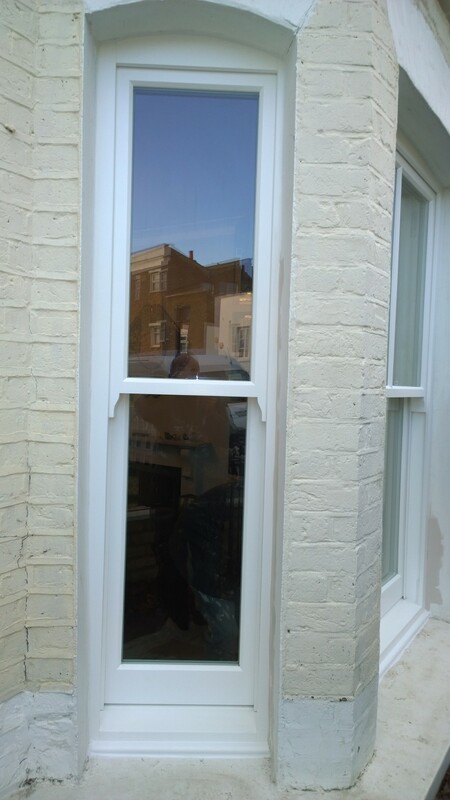 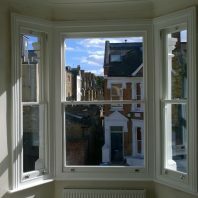 You can also customise your new sash windows with authentic features, such as Georgian bars, sliding sashes and traditional hardware. 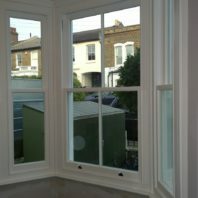 Why choose timber sash windows from Premier? 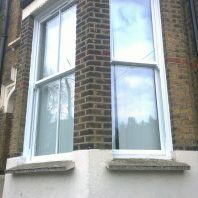 Our timber sash windows meet all Wood Window Alliance standards. 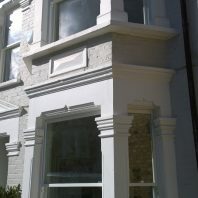 Choose from a wide range of colours and varnishes to suit your home and style. 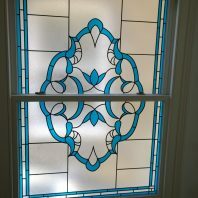 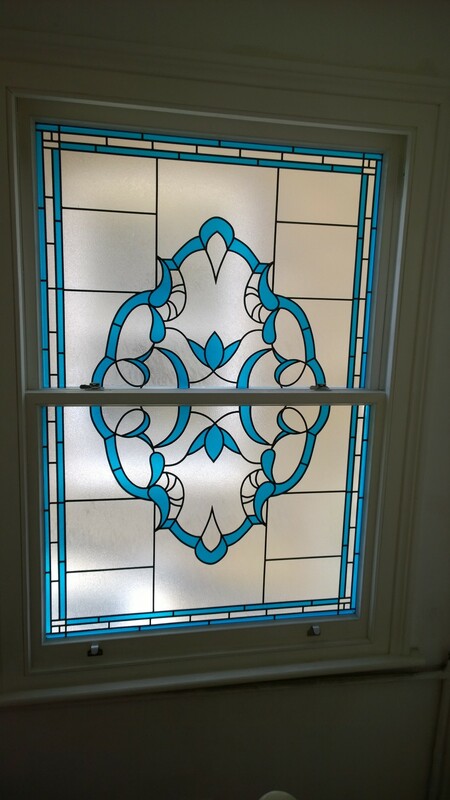 We even offer frames with different colours for the interior and exterior of your home. 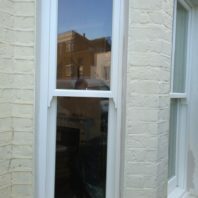 We can manufacture any shape or size of sliding timber sash window for your property. 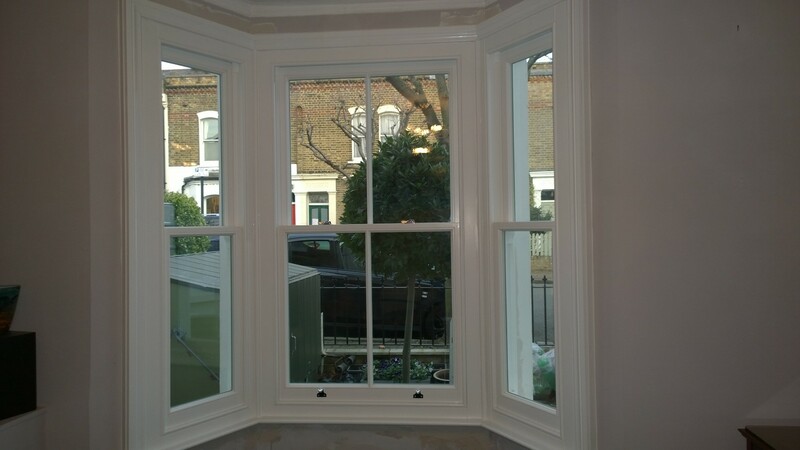 We only use sustainably sourced timber to help preserve future natural resources. 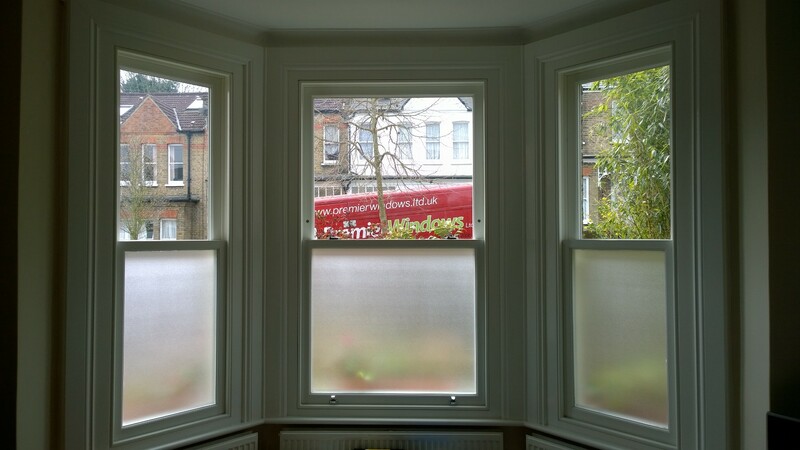 We care about the environment and believe it is essential to make eco-conscious choices when sourcing our materials. 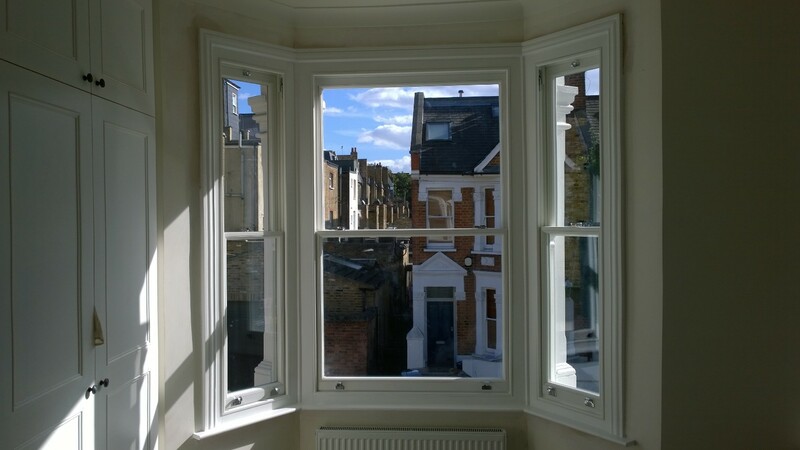 We offer a range of timber sash window styles and configurations so you can be sure you’ll find the right option to suit your London home. 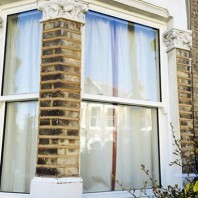 The dual swing window meets all the demands of today’s performance criteria and stringent building regulations while retaining the aesthetic appeal of the traditional sliding sash design. 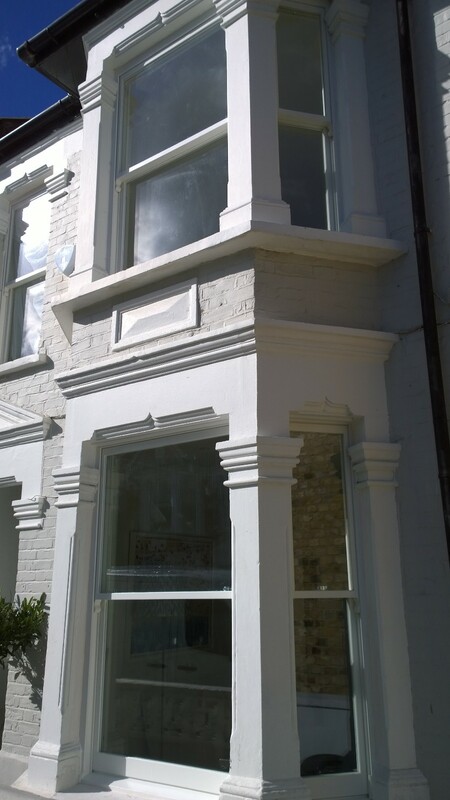 Tilt and slide windows provide 21st-century security while maintaining the kerbside appeal of a traditional Victorian building — perfect for installations on historic London buildings. 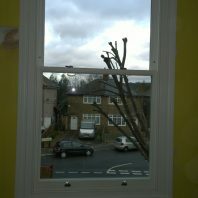 Our Secured by Design window is what every planner has been waiting for and every burglar has been dreading! 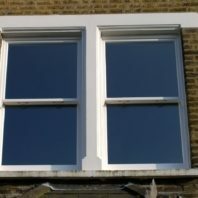 The vertical sliding sash window offers the best of both worlds: the appeal of traditional construction and style combined with the benefits of modern timber technology. 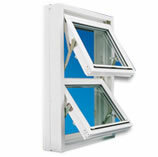 The result is a high-performance window that is ideal where aesthetic values are of paramount importance. 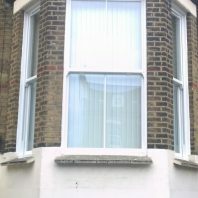 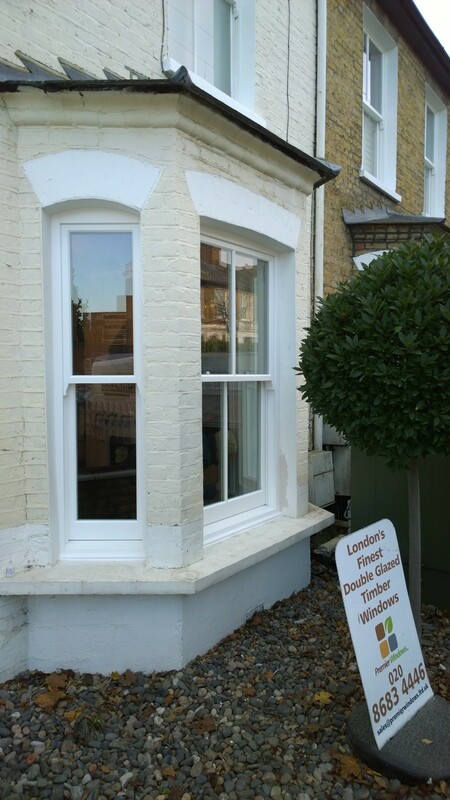 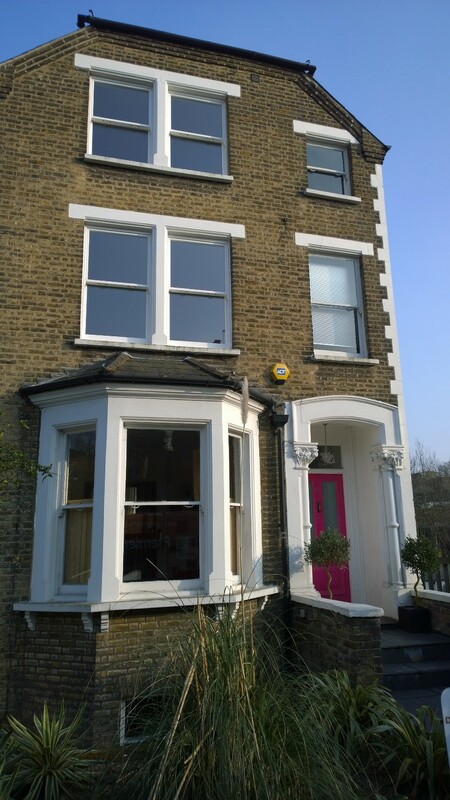 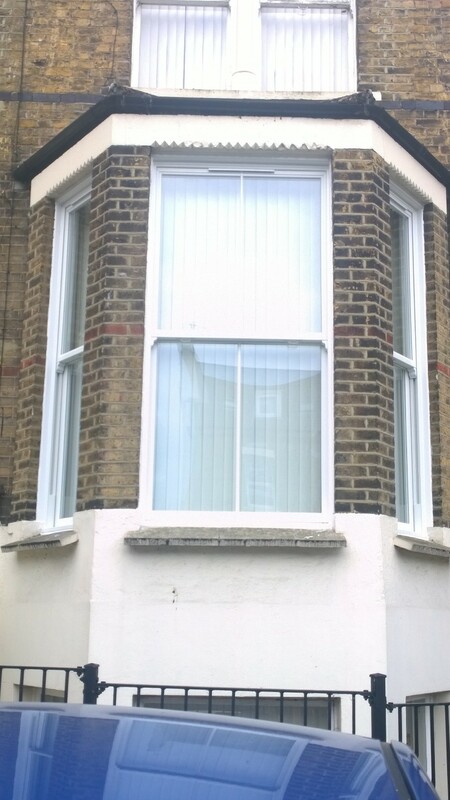 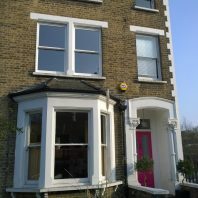 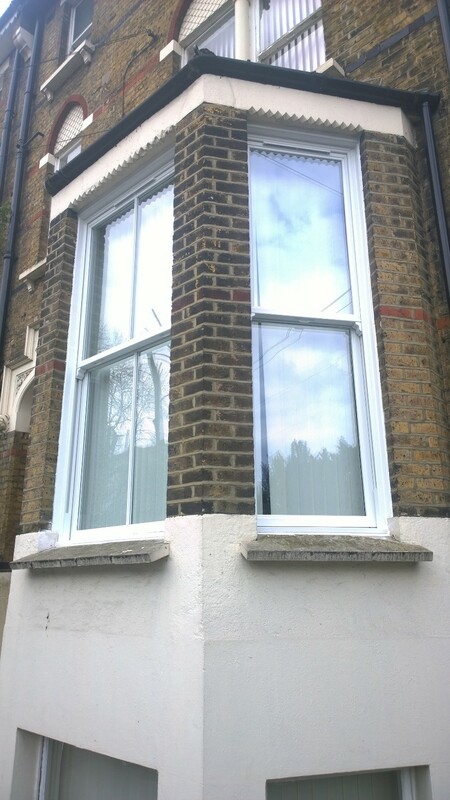 Interested in investing in our timber sash windows for your London home? 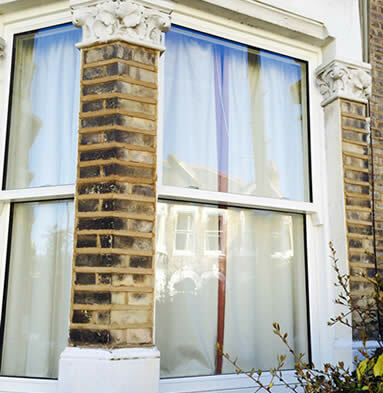 Get a no-obligation quote from Premier Windows. 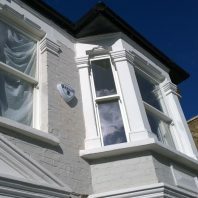 You can request a free call back or arrange for an appointment by using the contact form or by calling us on 020 8683 4446 today.